Magic-7 Engraving Machine MAGIC-7 is a 4-axis CNC machine with rotation axis added to 3-axis. Its sufficient working area is good for engraving on metal, acrylic, wood even with round surface and also good for cutting name plates. It’s a multi-functional machine capable of carving wax in 3D by using the added 4th axis.USETurning of designed 2D model into real size, cutting of nameplate, of metal wood, acrylic materials, engraving in wax. Engraving in jewelry medal, pendant, in various metal materials, tool for product design support of a corporation.Tool for jewelry craftsmanship & 3D modeling training in schools.CHARACTERISTICS3D rotary engraving of cylindrical form like a ring.It can engrave in both internal and external diameter of a ring.It engraved bangle up to 88mm in diameter.Its compatible with 2D/3D CAD/CAM SW.Engraving in wax, acrylic, wood, chemical wood etc.Cutting of metal material such as gold, silver, copper, brass.Its 5 sensors measure automatically the target material and tool easy cutting and engraving.Its laser pointer points to the area of engraving for easy and errorless engraving.Its fastens many types of material with one clamp without changing it.Its given with S/W for easy use.SPECIFICATION Size 385mm(W) x 315mm(H) x 340mm(D) Resolution (XY) 0.005mm / (Z) 0.00125mm / (A)0.028125degree Tool Diameter 4mm Weight 30kg Tool type Diamond Spindle Revolution 15,000 RPM Power Supply AC 100-240V 50/60HZ Rotary Max. Outer Diameter 88mm Max. Engraving Area 120mm(X) x 100mm(Y) x 30mm(Z) ..
MAGIC-7 is a 4-axis CNC machine with rotation axis added to 3-axis. 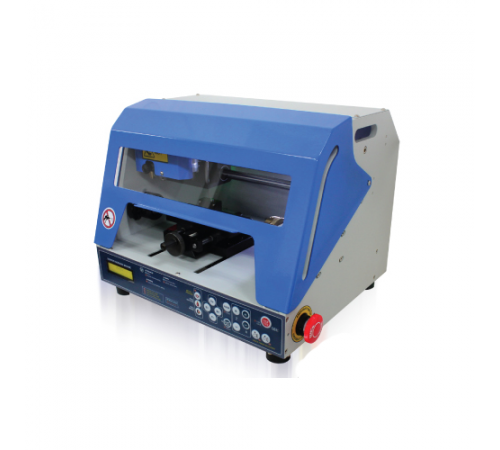 Its sufficient working area is good for engraving on metal, acrylic, wood even with round surface and also good for cutting name plates. It’s a multi-functional machine capable of carving wax in 3D by using the added 4th axis. 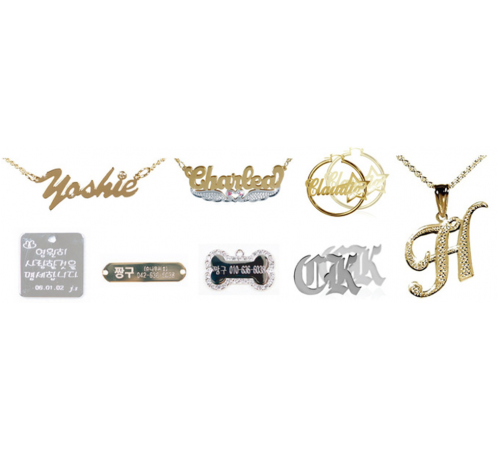 Turning of designed 2D model into real size, cutting of nameplate, of metal wood, acrylic materials, engraving in wax. 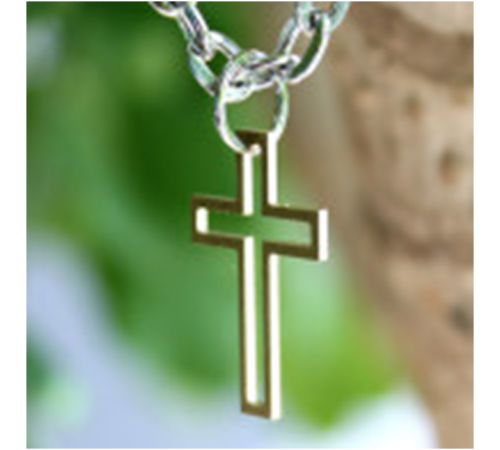 Engraving in jewelry medal, pendant, in various metal materials, tool for product design support of a corporation. Tool for jewelry craftsmanship & 3D modeling training in schools. 3D rotary engraving of cylindrical form like a ring. It can engrave in both internal and external diameter of a ring. It engraved bangle up to 88mm in diameter. 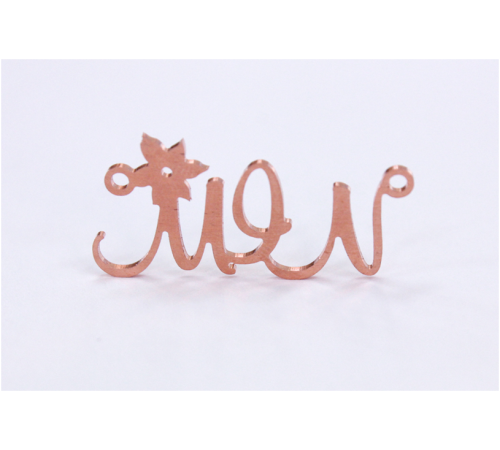 Its compatible with 2D/3D CAD/CAM SW.
Engraving in wax, acrylic, wood, chemical wood etc. Cutting of metal material such as gold, silver, copper, brass. Its 5 sensors measure automatically the target material and tool easy cutting and engraving. Its laser pointer points to the area of engraving for easy and errorless engraving. Its fastens many types of material with one clamp without changing it. Its given with S/W for easy use.